If "healthy" pudding exists, I think I've found it. 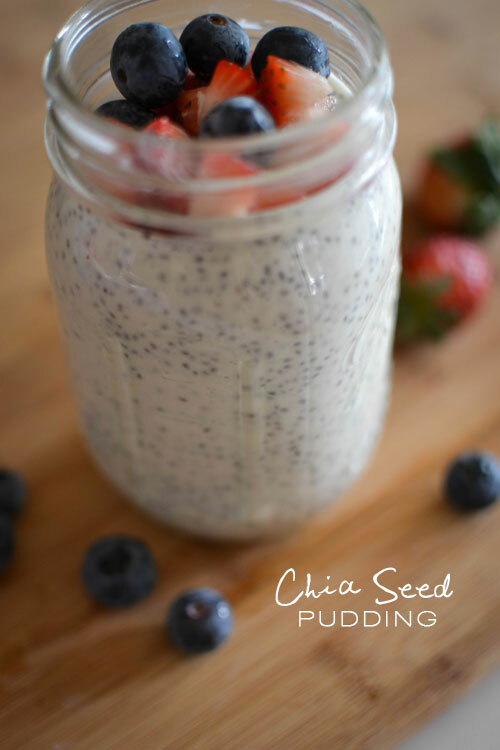 Next to an Açaí bowl, Chia seed pudding is my new favorite mid-day snack. 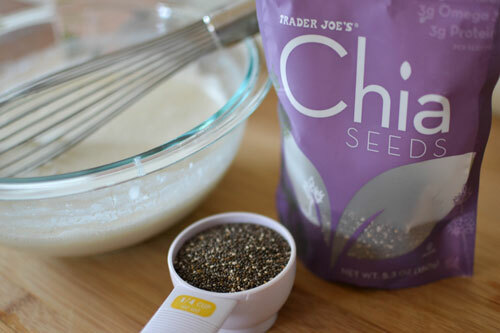 Chia seeds are packed with fiber, protein and Omega 3 fatty acids which makes them healthy AND filling. After tasting this pudding at a trendy lunch spot, I was determined to make my own. I found this easy recipe and let's just say it was all gone within a day. 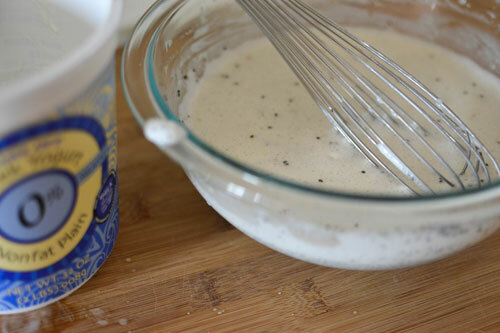 The next day, spoon the pudding into 4 bowls or glasses.